Covering Cannock, Rugeley, Staffordshire and surrounding areas. Steam Genie Midlands are an independent domestic and commercial professional carpet and upholstery cleaning service proudly serving Cannock and the wider area. 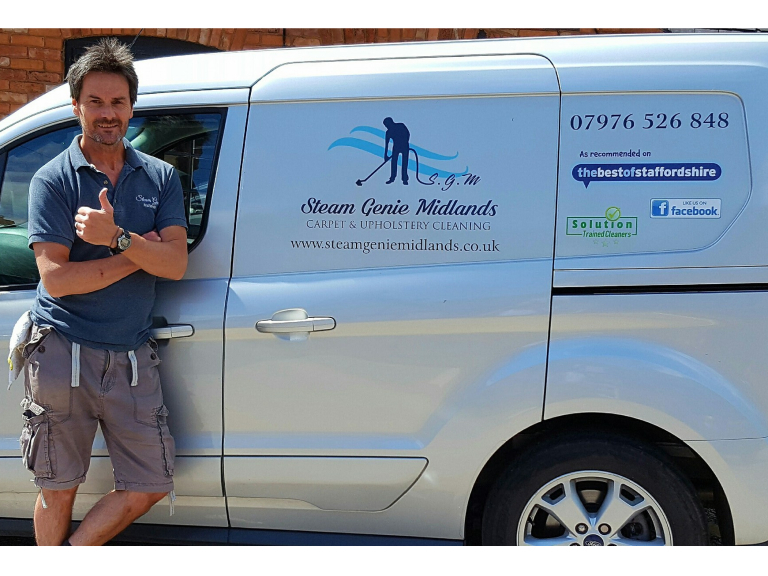 Steam Genie Midlands provide a high quality carpet cleaning service throughout Staffordshire and the West Midlands from their Cannock base. 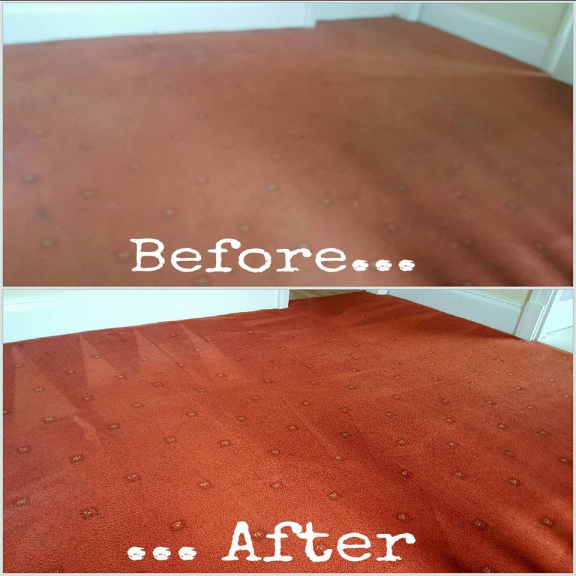 If your carpets are no longer looking their very best a call to Steam Genie Midlands will soon have you 100% happy once more. Hard floors also cleaned to highest standards. 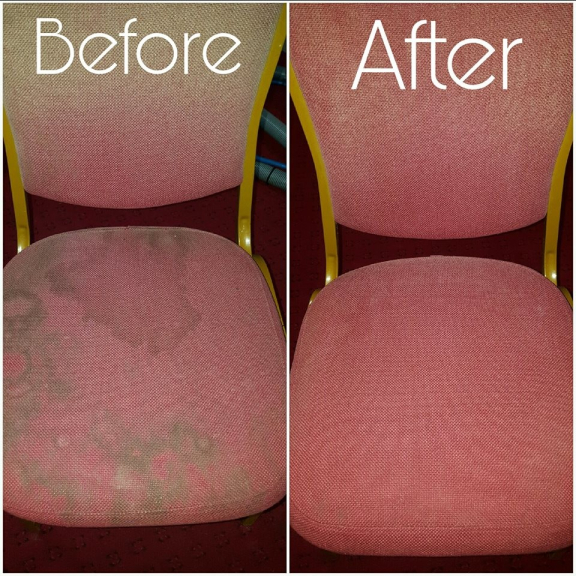 The quality of the carpet cleaning is unbeatable and is matched only by the quality of service. Why choose Steam Genie Midlands? Great value from an independent local operator. 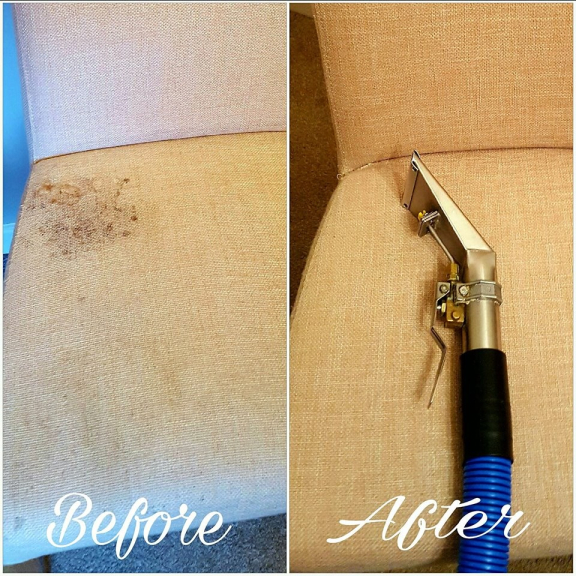 As an independent carpet cleaner you can be sure of great value prices due to minimal overheads, and a passionate and personable carpet cleaner who cares. Excellent results. The equipment used by Steam Genie Midlands is the very best available. 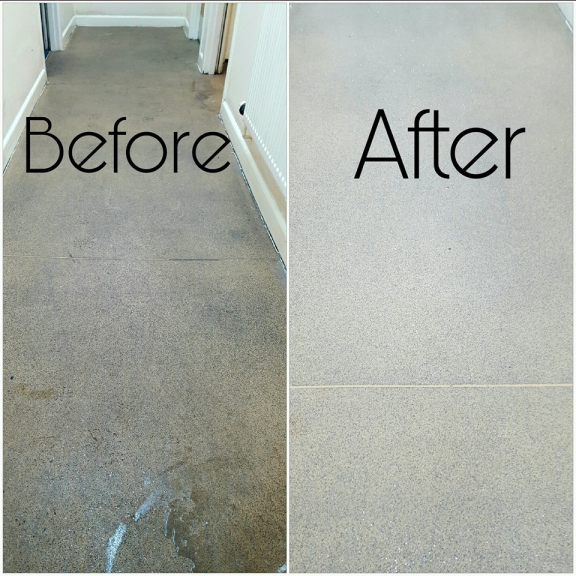 The professional grade machines operate at a level unavailable from regular machines therefore delivering a deeper and more thorough clean. No hidden extras. 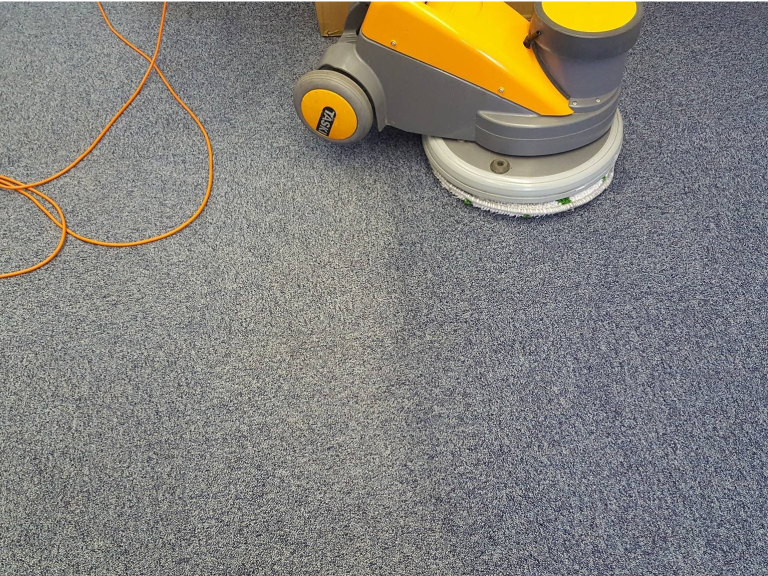 The carpet cleaning service provided by Steam Genie Midlands includes stain treatment and deodorisers so you can be sure that with Steam Genie Midlands your carpets will look their very best with no hassle or stress. Short drying times. With Steam Genie Midlands professional equipment your carpets will only take a few hours to dry, no need to have doors and windows open all day! Furniture moved and replaced. Steam Genie Midlands move all furniture and replace once the area has been cleaned. Steam Genie Midlands provide a professional cleaning service for other items as well as carpets. 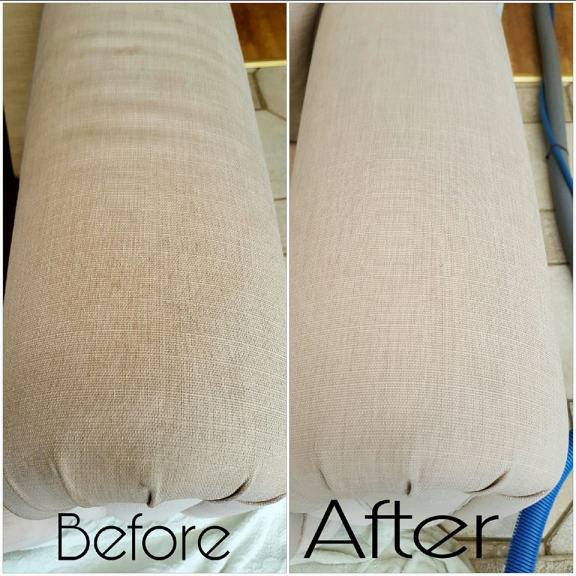 Upholstery, sofas, settees, arm chairs and mattresses can all be professionally cleaned bringing back the original appearance and freshness. Steam Genie Midlands provide professional carpet cleaning services for homes all of sizes and have satisfied customers of all ages. Steam Genie Midlands are proud to see repeat customers and referrals as the business continues to grow and expand thanks to customer satisfaction. 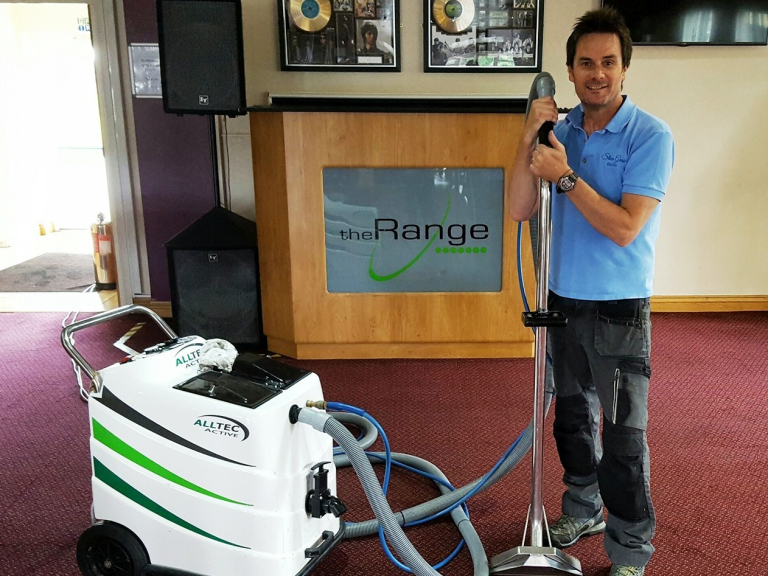 In addition to domestic carpet cleaning throughout the Cannock area and beyond, Steam Genie Midlands also provide commercial carpet cleaning for businesses of all types. The flexible service provided by Steam Genie Midlands and the modern equipment ensures minimal disruption for any business. 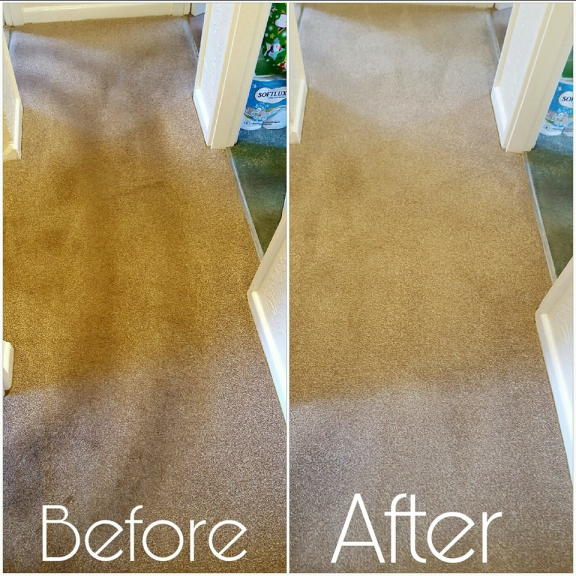 End of tenancy carpet cleaning is also a popular service provided by Steam Genie Midlands which ensures properties look their best for new tenants and the return of deposits from landlords. Please mention thebestofcannock when contacting Steam Genie Midlands for professional carpet cleaning services in Cannock, Staffordshire.